Complement your lessons with your own, custom-made magnets! 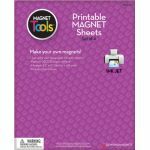 From fun photos and images to labels, manipulatives and more, you can DIY your own magnets for instructional use, classroom management, or decor, or crafts. Use your own designs or download one of our ready-made templates from our website. 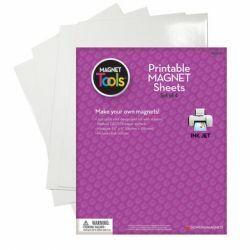 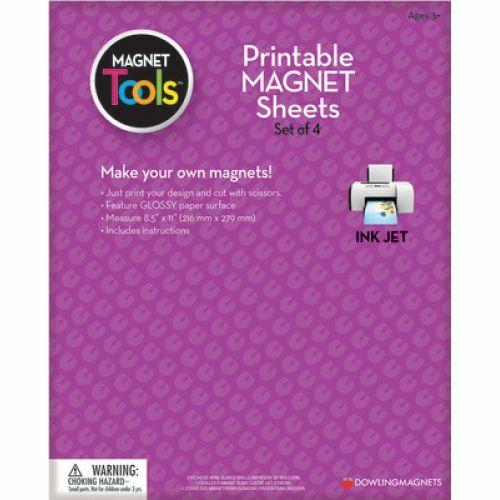 Simply insert one of the magnet sheets into your inkjet printer, print, cut with scissors (if needed)...and you're done! 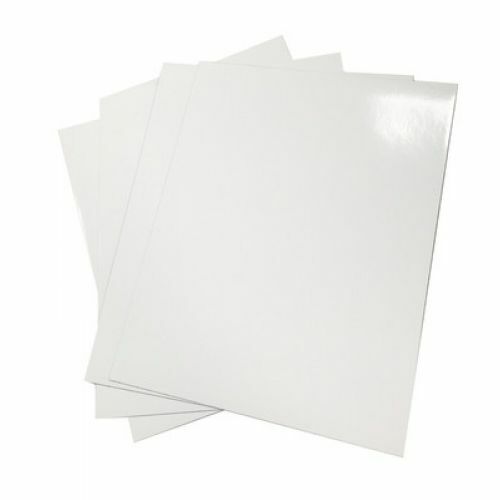 Great for magnetic whiteboards, file cabinets, metal door frames, refrigerators, and more.